The creative direction is being left completely open, so entrants are advised to listen to the song, be inspired, and create something that reflects their vision for the tune. The official selection and finalist group will be chosen by Plant and Genero. Full contest details are available at Genero. 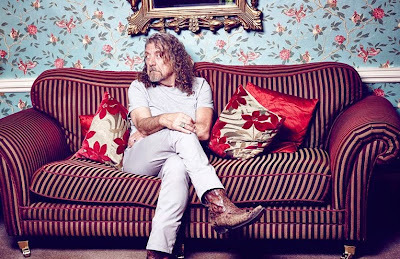 Due September 5 in Europe and September 9 in North America, “lullaby and...The Ceaseless Roar” was recorded at Helium Studios in Wiltshire and Peter Gabriel’s Real World Studios in Bath, UK.